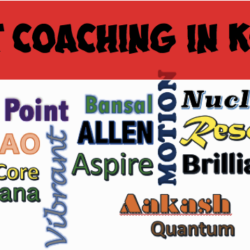 Which is the Best Coaching institute in Kota? Find Out Now!! !